We work with Employers and Job Seekers alike. Here are some testimonials from people who have benefited from our programs and services. 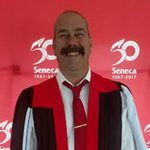 Changing careers with Lorne Cunningham - Changing careers at any age is daunting; having to go back to school to do so is even more challenging. Doing it after reaching 50 is the challenge that Lorne took on in 2015. 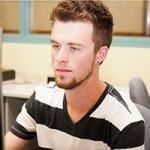 Employment Ontario Programs - View this video to learn how this client received one stop shopping for all his employment needs at Lambton Employment Services, Petrolia. 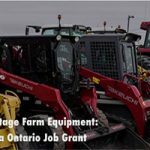 Lambton Community Employment Services – Advantage Farm Equipment & the Canada-Ontario Job Grant - View this video to learn why everyone wins when an employer accesses Lambton Community Employment Services and the Canada Ontario Job Grant. Employers get the training they need for their employees and the College sees opportunities for their clients. 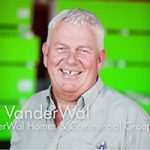 Lambton Community Employment Services Lambton - View this video to learn about the successful partnership with VanderWal Homes & Commercial Group who have hired 10 Production and 2 Clerical Workers. 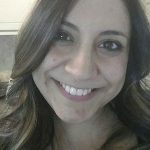 Simcoe Employment Office refers client to Fanshawe College’s Literacy Program to spearhead her career - Last year was a big year for Danielle Campanella-Flicker when it came to new achievements. 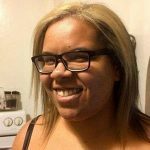 During 2016, Danielle completed her GED (General Educational Development) test, giving her the equivalent of a grade twelve education, started a college program and got her driver’s license. Second Career Program great opportunity for Christine at Fanshawe College’s Simcoe/Norfolk campus - When Christine Julien-Martin was laid off from her retail job a year ago, her self-confidence took a hit and her spirits sank. But through her layoff, Christine heard about the Second Career program, which helps people laid off start new careers. 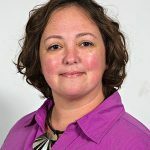 AU @ Employment Services - The adage that “you can’t please all of the people all of the time” needs an addendum: “unless you have foresight and cooperation.” Now in its third year, SLC’s “AU @ ES” initiative continues to please all parties involved. A network of Ontario colleges who deliver employment services to all Ontarians.